If your answer is yes, then this tour will be the best for both, your journey and your appetite. 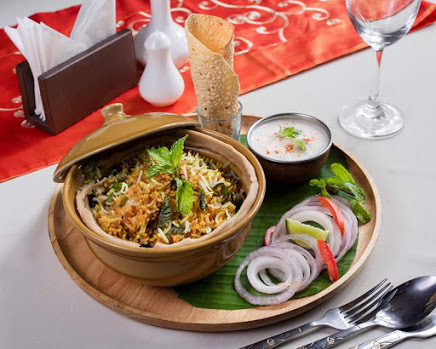 Lip-smacking curries, flavoursome dishes and many more. We have especially designed this tour for tourists who are willing to enjoy the mouthwatering dishes. 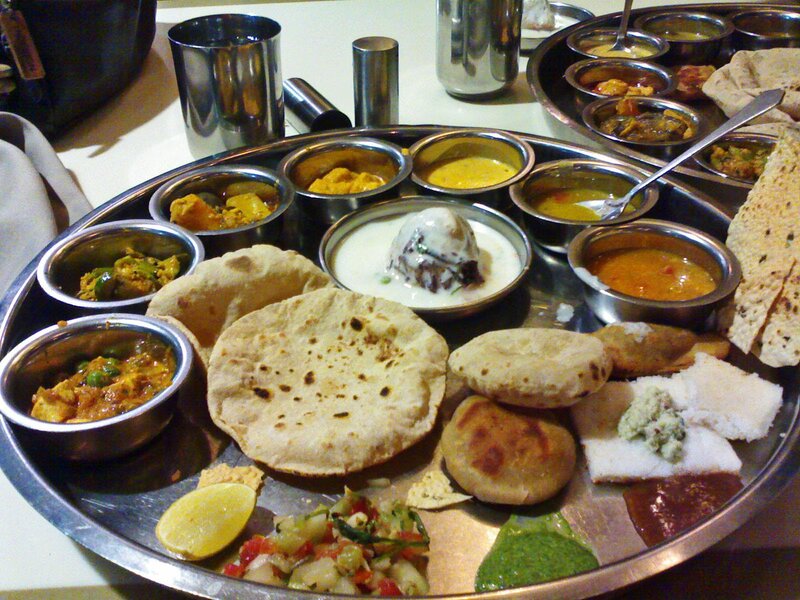 This India food tour is provided for all people and tastes. Whether you are a seasoned curry fan and also love them hot or completely new to this kind of food and want an introduction to the different palates. Either way, India by Locals guides will show you a wide array of dishes. Offer you samples of the authentic Indian sweets as well as savouries. And inform you of the variety of spices that actually make up Indian cooking. 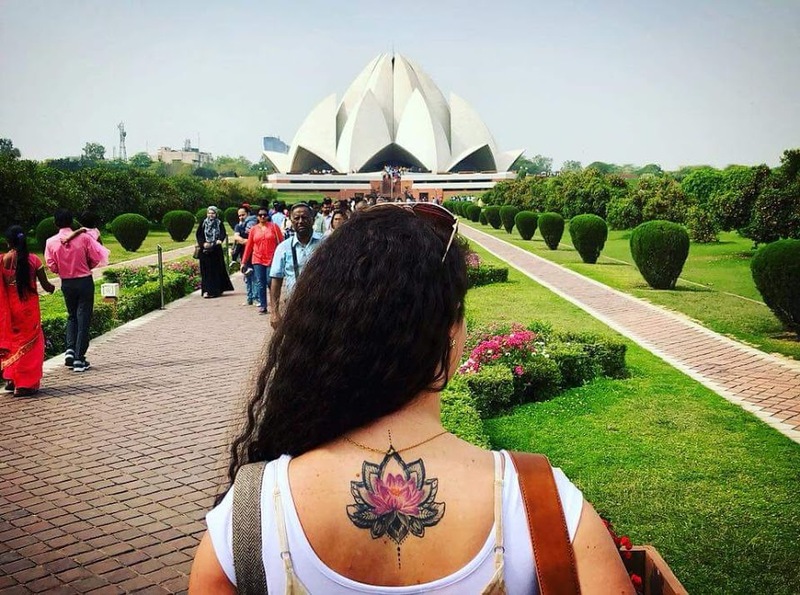 Why are Food Tours Great Option? Be Comfortable and Get Customized Tips: Our guides will guide you to the best places and best cuisines of the city. They will make sure you did not miss any opportunity to feed your hunger with tasty, lip-licking dishes. Our local guides are truly passionate about food and so they will gladly point out the less crowded places. 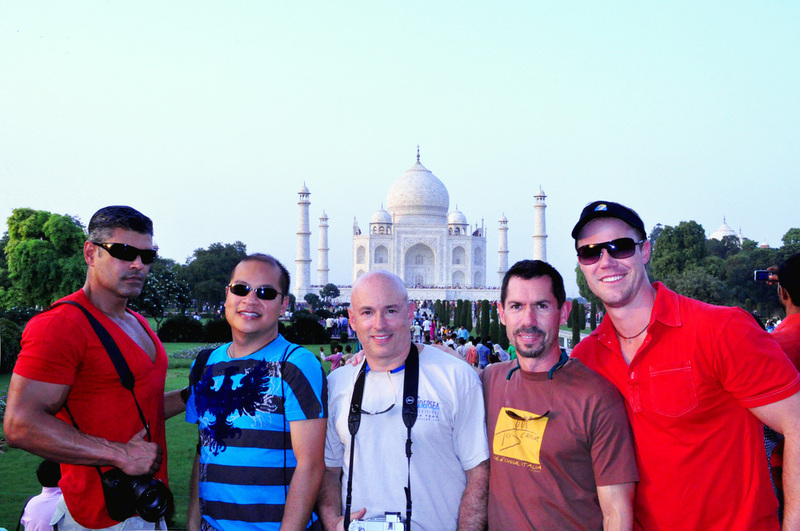 India by Locals guides will listen to what you are actually looking for and offer you the best spots for your budget. 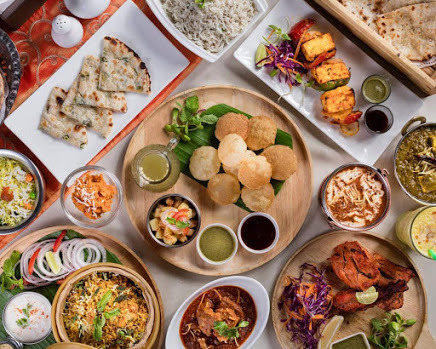 Utilize your Time: If you are going to stay few days in India, taking part in India food tour will bring you a detailed overview of the best places that offer you good food. It also aids you to spot the interesting locations you might want to go back later. Apart from this, India food tour merges tasting stops with great stories about the area or the city. You will get to learn about the country in a very tasty and healthier manner. So, what are you looking for? There is a lot of delicious food waiting for you, so come hungry and have them all enjoying the exotic moments. Arrival in Delhi, where you will be met and accompanied to your hotel. Check-in and time to rest. This evening, dinner at the famed Indian Accent restaurant. Chef Manish Mehrotra is one of the most respected in all of India, and his restaurant showcases modern India food that marries global ingredients and techniques with Indian traditions. 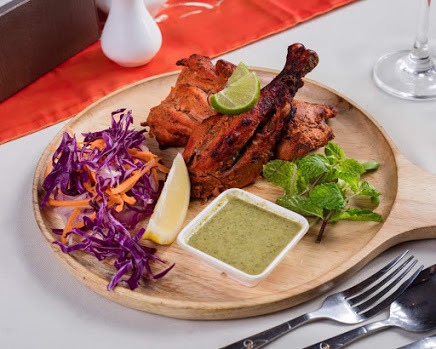 Dishes such as Meetha achaar(sweet pickle), tandoori(roasted) bacon and Chilean spare ribs are mouthwatering. Overnight in Delhi. After breakfast, visit Old Delhi and walk the streets of Shahjanabad, including the Chandni Chowk market district. Halwa Nangori, white fresh milk, Dahi Bhalla, chole Kulche, Lachha Tokri, chat papri, Guliya, desi ghee Tikki, moong Pakori, kachori aloo, Samudraa ki chaat brown and white fresh milk cake, kulfi, ice cream, hot Kadai milk halwa Nangori are worth tasting in Indian streets. There is a large variety of Indian foods. After this, we will visit Humayun's Tomb, Gandhi Smriti Museum, India Gate and New Delhi Colonial area. In the afternoon, have high tea at the Hotel Imperial’s bright Atrium. The Hotel Imperial’s colonial feel transports you back in time, and its huge gardens, artwork, and palatial decor are reminiscent of times gone by. Overnight in Hotel. 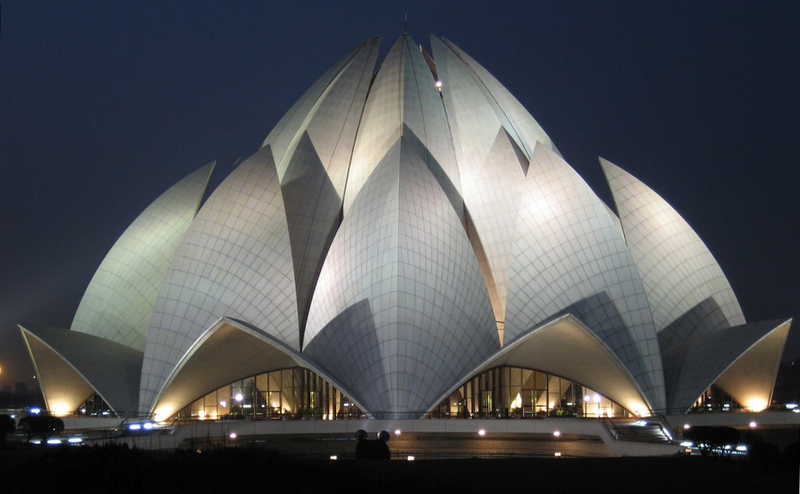 After breakfast, enjoy a tour of New Delhi, in which you will see such famed sites as Qutab Minar, the Presidential Palace, the India Gate, the Sikh Temples (where you can see the community kitchens), and the Parliament House. Lunch during the tour at a local restaurant. In the afternoon, visit a local market to pick some fresh produce. The market visit will be followed by a cooking class in an Indian home with a friendly Indian family. Learn how to prepare some local dishes, such as Indian bread and scented rice, while discovering the time-tested, but simple, traditions of Indian cuisine. Overnight in hotel. Breakfast, then begin the approximately 5-hour drive to Jaipur. (You will stop for lunch on your own during the drive. When you arrive, check in to your hotel. In the afternoon, visit the local Johari Bazaar, the most popular market in Jaipur, for a food tour; the bazaar is also the best place to shop for wedding gifts. From the tie-dye wedding lehengas to the hand embroidery, from the mirror and Kundan work to the dazzling jewellery, the stores are reliable for their authenticity and the quality of their products, in particular, the jewellery. And don’t forget to stop at Laxmi Mishthan Bhandar, the most popular sweet shop in Jaipur. Another famous snack is the Khasta Urad Dal Kachori; accompanied by a glass of chai tea, you’ll get an idea of the true taste of Jaipur street food. Dinner to follow. Transfer back to the hotel and overnight. After breakfast, depart for the famed Amber Fort, the beautiful hilltop palace known for its ramparts and cobblestone paths, and visit with a Jeep ride. Visit Lake Palace and Wind Palace Next, take part in a hands-on cooking class at local home with Lunch. Visit City Palace, A Jaipur King House. Rest of the day and dinner on your own. Overnight in Jaipur. Breakfast and then depart for the approximately 5-hour drive to Agra. 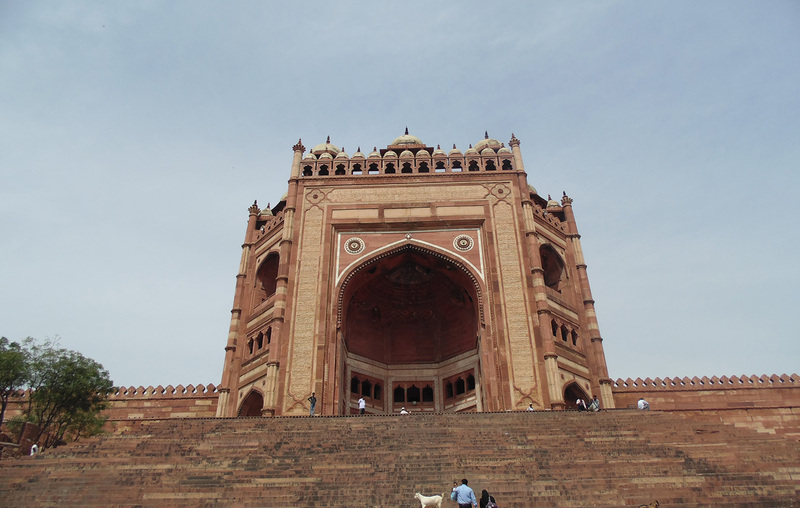 En route, visit the ancient city of Fatehpur Sikri, in the state of Uttar Pradesh. 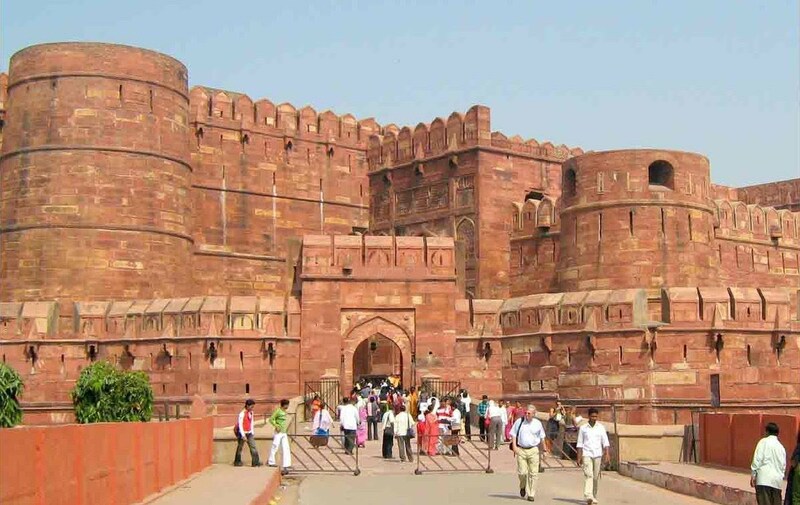 The city was built by Akbar, the Mughal emperor in the year 1571, and was built as a tribute to the great Sufi saint, Shaikh Salim Christi, who legend said had blessed Akbar with a son. 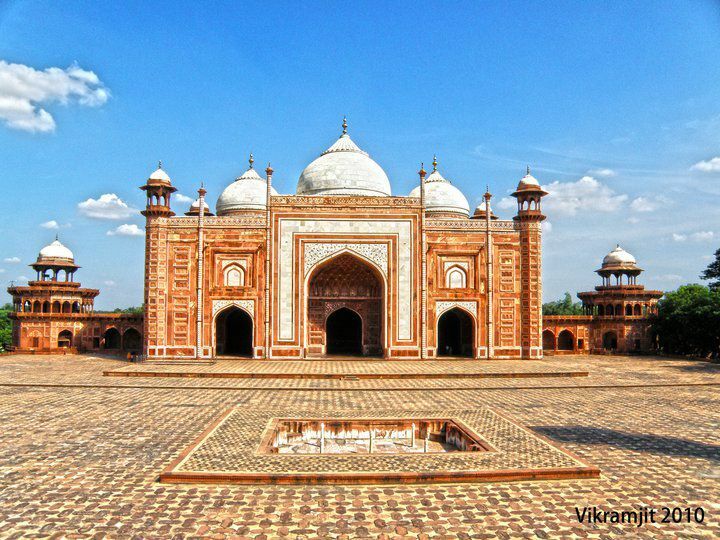 Today it is one of the best-preserved examples of Mughal architecture in India. Stop for lunch on your own during the drive to Agra. 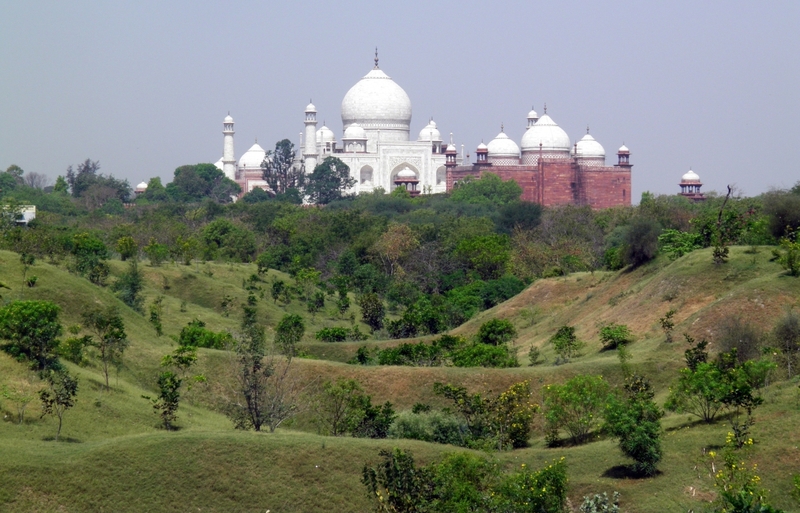 Arrival in Agra, check in, and rest of day on your own. Overnight. 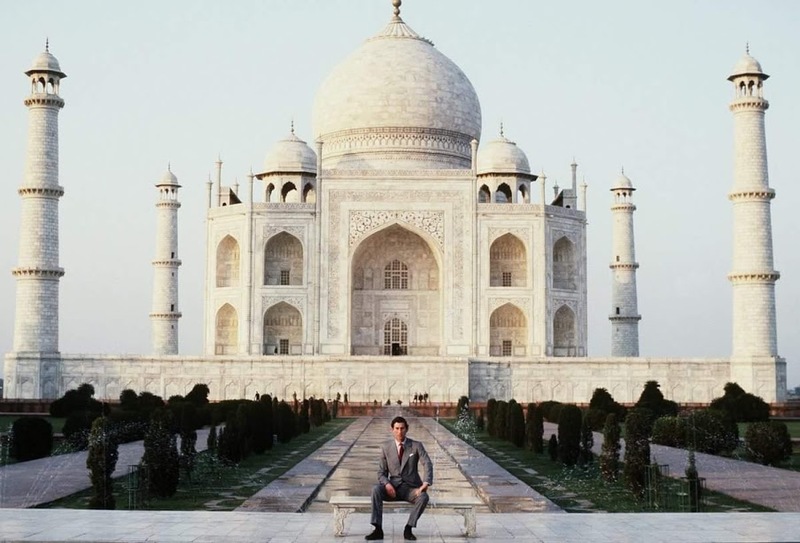 Today starts with a 6:30 am the sunrise visit of one of the “Modern Wonders of the World,” the Taj Mahal (please note that Fridays it is closed). 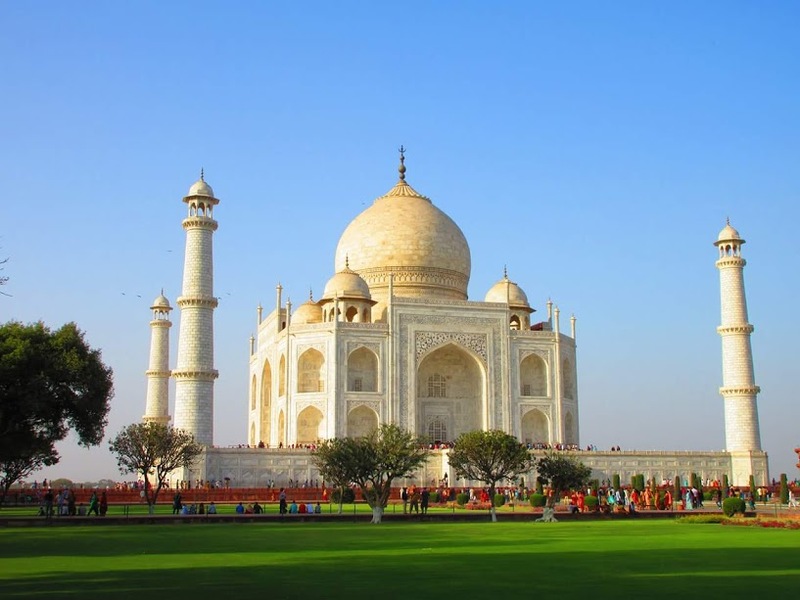 Back to the hotel for breakfast around 9:30 am, Visit Marble Inlay Workshop Later, visit the famed UNESCO world heritage site Agra Fort, a semi-circular walled city known also as the “Red Fort of Agra” for its bright colour. After the fort visit, stop at the Kinari Bazar in Agra, which dates back to the Fifteenth Century and showcases the traditional market life. See the wholesale spice market, the betel leaves, wedding garments, plastic goods, herbs, sweets, and perfumes that line the market. The Kinari Bazaar also has a religious importance, as Jama Masjid mosque frame it on one side and Shiva temple of Mankameshwar frame it on another side. Dinner tonight on your own. Return to hotel and overnight in Agra. After Breakfast, Drive to Lucknow Approx 4 Hour drive, Check in Hotel, have lunch at a local restaurant, the Royal Cafe, for some fusion cuisine at an eatery that once served the American and British soldiers during wartime. Today the restaurant is very popular with tourists and locals alike. 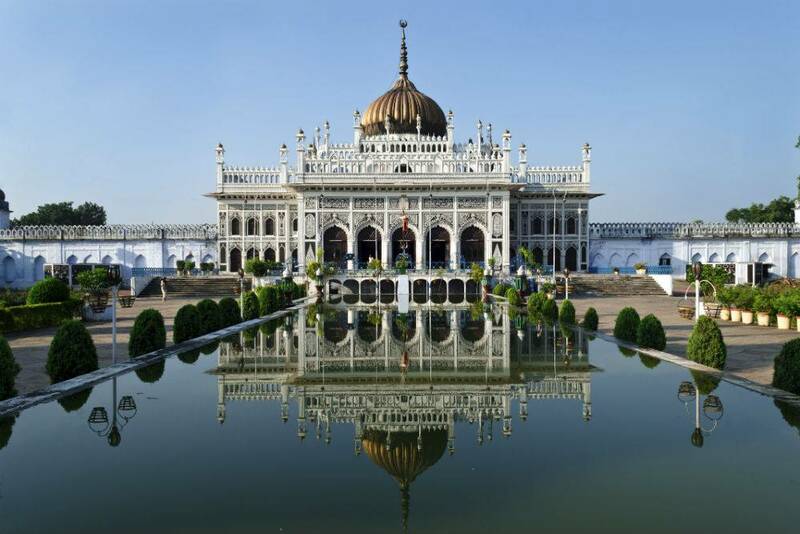 Later visit the Husainabad Imambara, called the Babylon of the East and known for its decor. Built by Mohammad Ali Shah in 1840, it is to this day considered a sacred place by the natives. 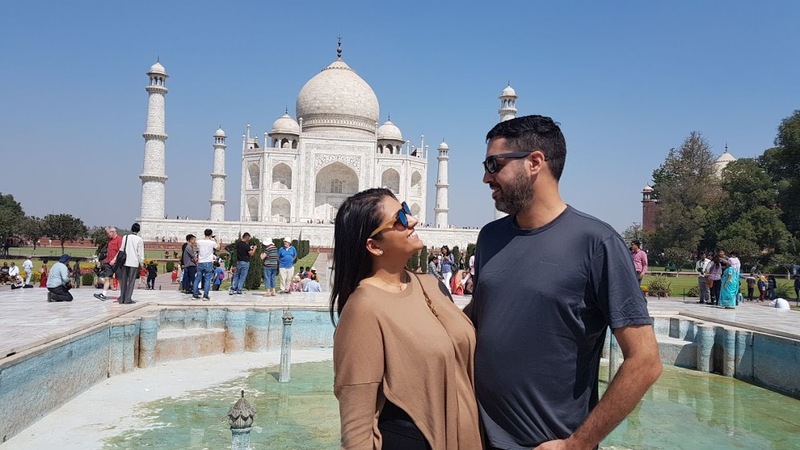 See the ornate chandeliers, calligraphy, and sandalwood decor on the walls, and pay your respects to the Nawab and his mother lying in eternal repose. (Closed on Sunday, second Saturdays, and government holidays). After Breakfast, check out from your hotel, Visit British Residency and Ambedkar Park, Later Visit Local Home for cooking class and Lunch. After Lunch drive to Airport. Fly Back to Delhi. Overnight in Delhi. A day at Leisure then flies back to home.